Engberts GmbH has been a competent medium-sized product developer and producer of technical solutions for the automotive industry for more than 20 years. Our strengths are expertise, flexibility and innovation. In one word: innovators The passion and the will to be more effective, faster and better than conventional product development teams has made us successful partners of medium and large-sized – sometimes even globally active – companies. 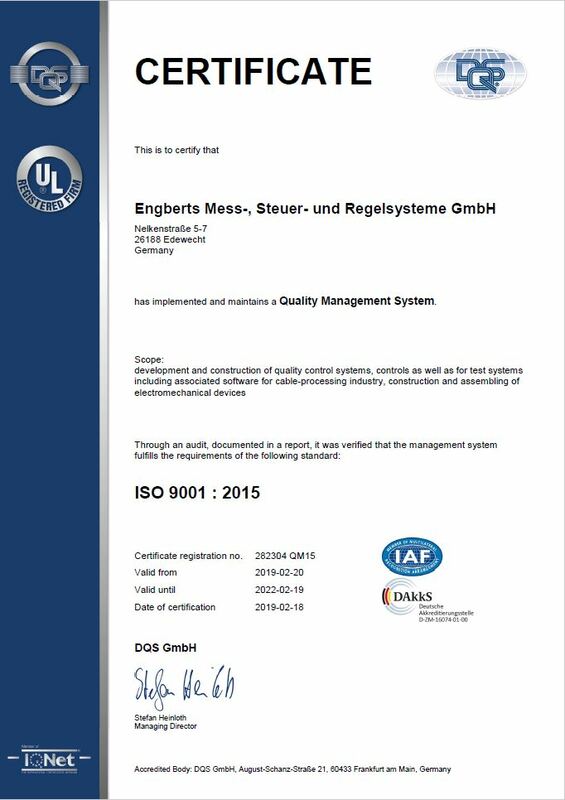 As a German medium-sized and owner-managed enterprise we stand for traditional values: thoroughness, quality, ingenuity. 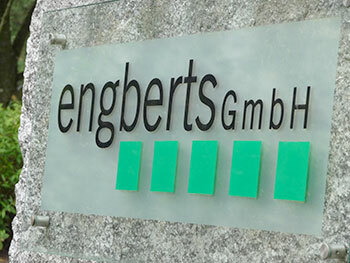 Engberts GmbH is active in two business segments: In the field of sensor and control applications we see ourselves as a single-source supplier meeting all customer requirements placed on development, mechanics, electronics and production. When it comes to the field of test systems, we are a manufacturer of cable test system and service provider for cable assemblers as well as wire processing manufacturers (for instance car manufacturers) and their suppliers. We are specialists in the development and production of various sensor systems for the agricultural and construction machine sector, renewable energies and automation technology, particularly used in mechanical engineering. For small and medium-sized companies we are a development partner; car manufacturers and their suppliers benefit from Engberts Invent! – our own development program for specific and special solutions for prototypes and volume products. Customer requirements regarding time, volume and competence are met flexibly, properly and in a timely manner. 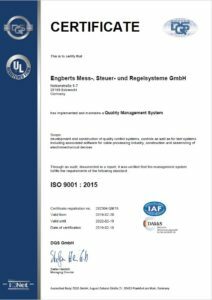 Engberts GmbH is certified in accordance with DIN EN ISO 9001:2015.